Ideal for polishing and maintaining water purity in a closed loop system. This high temperature ultra pure resin deionizing cartridge filter contains both anion and cation resin in a mixed bed configuration. 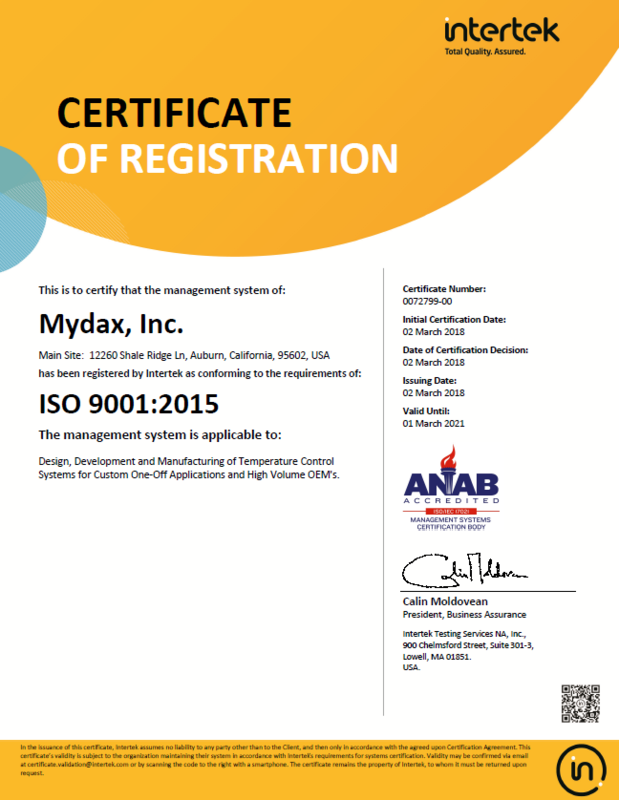 Please contact Mydax for details about your application and for current purchase price. Standard housing for 10 inch filters as supplied on Mydax chiller systems.